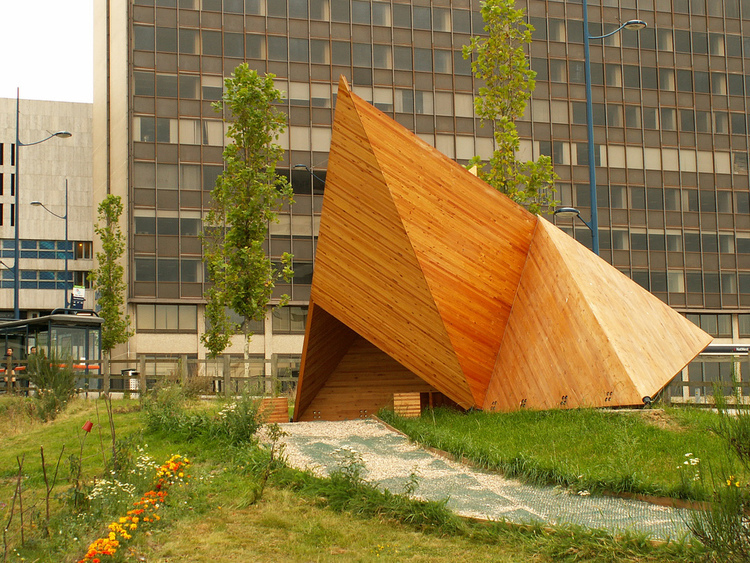 A public realm installation by German artist duo Sebastian M. Kretzschmar and Jan Thomaneck who work together as FAMED. The work is formed from a series of consecutive illuminated letters which are set into the floor of one of Longbridge’s new walkways which stretches between Austin Park and the Beefeater restaurant. 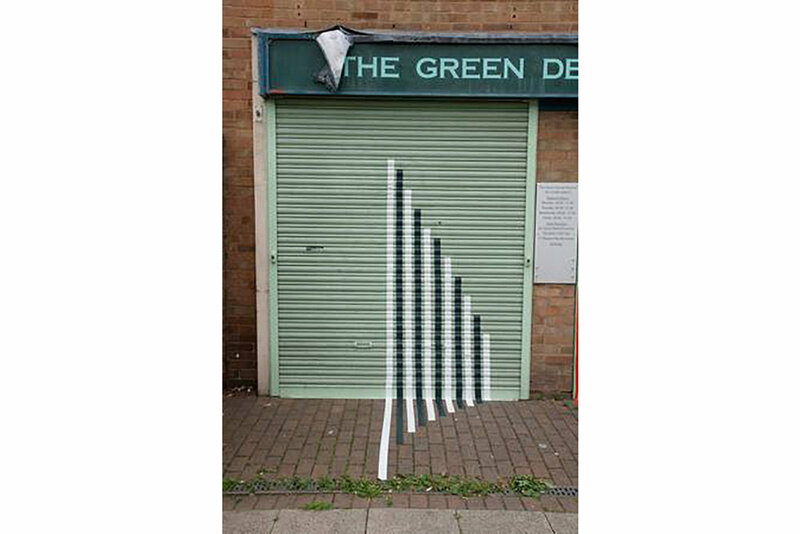 After multiple visits to Longbridge between 2014 - 2016 FAMED were keen to develop a work that would be directly embedded into the ground in Longbridge – one that has a literal and physical connection to the strata of the earth within this place and all the changes that have taken place here. The artist’s experiences, conversations, research and observations have been distilled into one work made from LEDs, toughened glass, acrylic and steel installed on site. As you walk along the length of the work, the narrow bright white letters spell out a sentence which for the artists, is indicative of their experiences of and research into the varying nature of the Longbridge site. The sentence reads: ‘WE RESEMBLE OUR TIMES MORE THAN WE RESEMBLE OUR PARENTS’ and it is revealed and read only by walking backwards, tracing the line of the work that mirrors architectural site lines. The arrangement of the letters thereby begins to introduce ideas of history and the passing of time, while the words themselves equally call upon ideas of the role of living history in the shaping of our identities, favouring the influence of the present moment above the impact of what has taken place before. 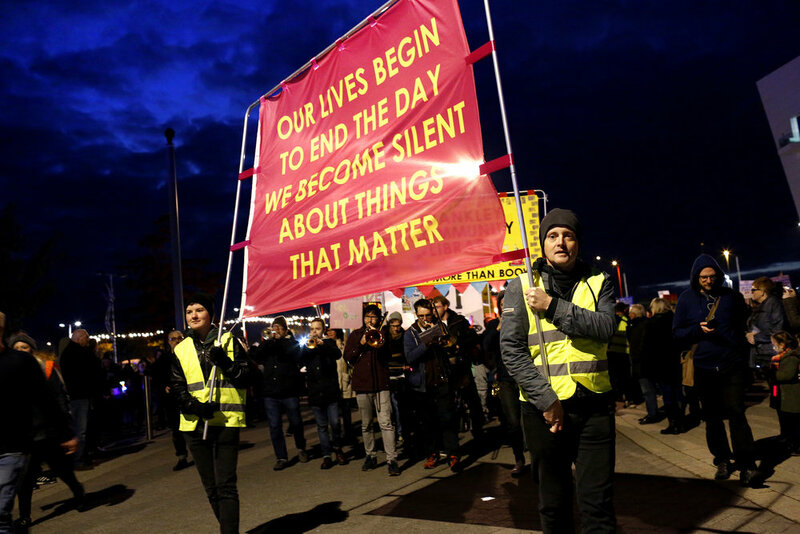 The sentence itself comes from a line by the French philosopher and Situationist Guy Debord, whose works are of great importance to the artists. 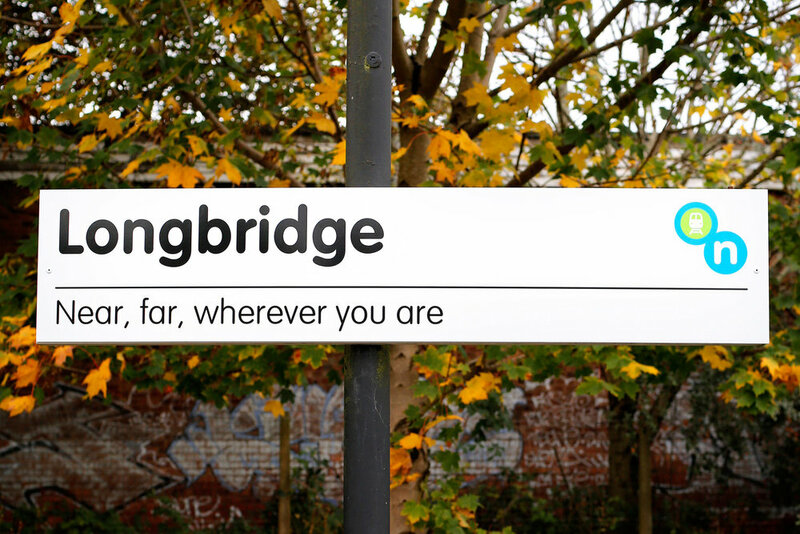 The openness of this statement aims to ensure that the work will remain critical, poignant and relevant to Longbridge in the years to come. ‘This is the Spot’ is a digital site-specific museum. 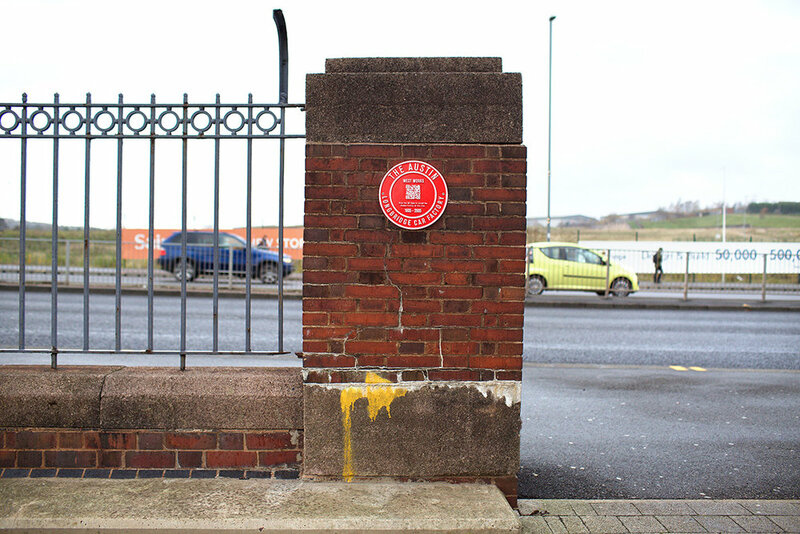 Six red heritage plaques designed by the artist physically demarcate different areas of the former car factory. The plaques have QR codes embedded to enable access via smart devices to real time photographic archives of the area that the viewer is stood in. The design of Burke’s plaques are based upon a red plaque recovered from the former factory site now displayed in the British Heritage Motor Museum. The six plaques physically punctuate former factory locations which are now lost, such as K Gate, North Works, Foundry and No 5 Machine Shop. The plaques enable access to a digital archive relating to the individual sites by scanning the unique QR codes that have been set into the plaque moulds. This archive will not only include additional factual data but also quotations, memories and stories from Longbridge residents and former workers that describe aspects of that place. The webpages can be accessed anywhere in the world and a comments section invites further contributions from members of the public to the dialogues about these places. Thirteen individual signs for platforms 1 & 2 at Longbridge Train Station, Longbridge, Birmingham U.K.
Part of the Longbridge Public Art Project launch event in 2013.